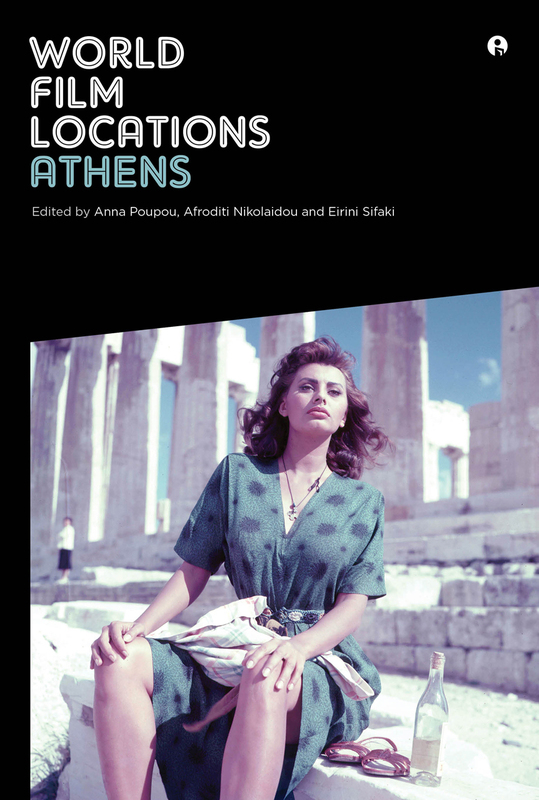 A filmic guidebook of the Greek capital, World Film Locations: Athens takes readers to film locations in the central historical district, with excursions to the periphery of Athens—popular neighborhoods, poor suburbs, and slums often represented in postwar neorealist films—and then on to garden cities and upper-class suburbs, especially those preferred by the auteurs of the 1970s. Of course, no Grecian vacation would be complete without a visit to the sea, and summer resorts, hotels, and beaches near Athens are frequent backdrops for international productions. However, more recent economic strife has emptied city neighborhoods, created urban violence, and caused an increase in riots in the Mediterranean city, and representations of this on film are juxtaposed with images of the eternal and idyllic city. Featuring both Greek and foreign productions from various genres and historical periods, the book ultimately works to establish connections between the various aesthetics of dominant representations of Athens.